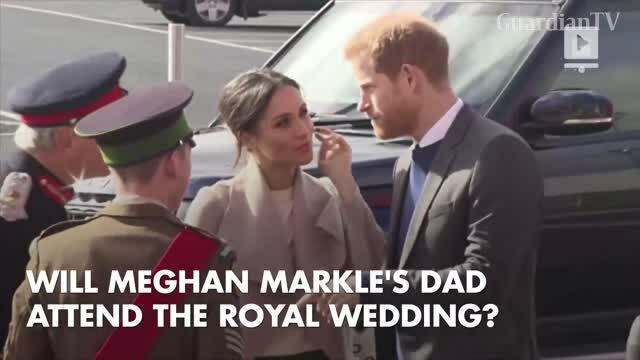 Will Meghan Markle's Dad Attend the Royal Wedding? Thomas Markle Sr. There were rumors Family friend, to The Sun Family friend, to The Sun Markle also invited her mother, Doria Ragland, who got divroced from Markle Sr.